I’ve been in Shanghai a few years now and I’ve drank more than a few beers. It is time to share some of my hard earned knowledge and carefully taken photos with the wider Internet. I’m actually in a craft beer bar at this very moment one of at least two in Found 158. Earlier today I was at the Starbucks Reserve Roastery which apparently also has beer. That was a very expensive coffee because I bought souvenirs. 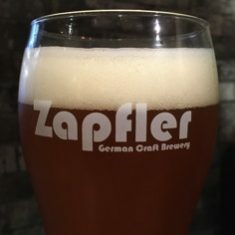 Normally I log my beers into Untappd, a fact the operator of Zapfler seemed very interested in, they are downloading the app and registering their business as according to Untappd the closest brewery to Found 158 is Liquid Laundry. That may come as a surprise to Little Creatures too. Since October 1st I’ve studied hard for the CFA® Level 3 exam, now that that is out of the way and I’m in limbo waiting for my results I have more time to work on my web empire. Of course I’m looking for a new job, so you can rush away and look at my resume or you can read on for pictures of beer and more carefully chosen links. 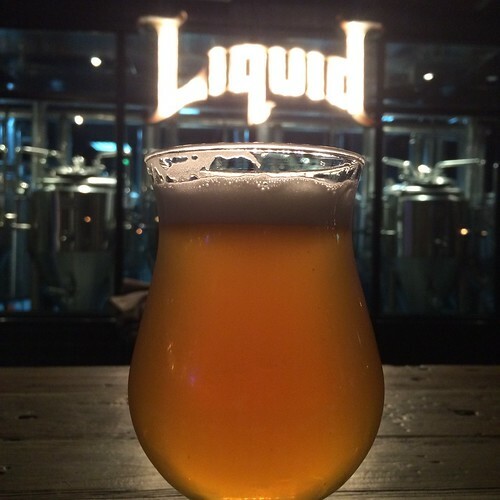 Craft Beer is getting to be bigger and bigger business in Shanghai and China and general. 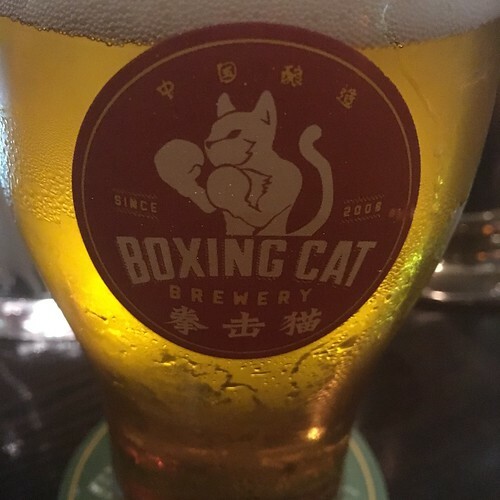 AB InBev bought Shanghai’s Boxing Cat, they’ve also opened a Goose Island brewpub here and even more recently Heineken bought into CR Beer. 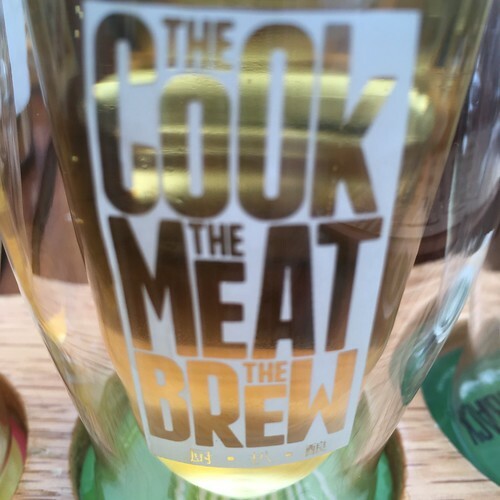 China is the world’s largest beer market by volume and they love imported luxury goods too, consuming most of the world’s cognac supply for instance, so you can see how craft beer has appeal. Besides breweries and brewpubs Shanghai has a number of bottle shops. These are stores often with an attached restaurant or a partnership with a restaurant that stock hundreds of imported beers in bottles. They often have names like Beer One, Beer Plus, or Beer Lady. That latter may be the most famous with more than one location. There is also Jackie’s Beer Nest which may have recently closed. Some of these bottle shops also have draft beer, Jackie’s has many taps. You can drink the bottles in the shop or take them to go. Shanghai also has a large number of upscale bars. They have so called view bars, numerous five star hotel bars, bars in skyscrapers, even hidden speakeasy style bars, and invitation only clubs. Once I was talking with a bunch of expats and upwardly mobile Chinese and they were surprised I had never been to a single night club in Shanghai, but had held memberships at numerous gyms in Shanghai. So if you guessed a gyms in Shanghai was a possibility the difficulty I have in finding a job. I like to try different beers especially rare or limited edition ones, it earns me badges and they do better on social media, because people realize they likely missed their chance to try it. But what does even better than pictures of beer on social media is pictures of food. So bottle shops without food or bars with poor food have little appeal to me and more importantly many Chinese. I think sophisticated pairings of beer and food is less important than the food being photogenic and the WiFi being fast. Chinese people love to upload photos unfortunately they can’t use Flickr, Facebook, Instagram, or Twitter. So they upload their photos to WeChat and a variety of social networking apps you’ve probably never heard of. 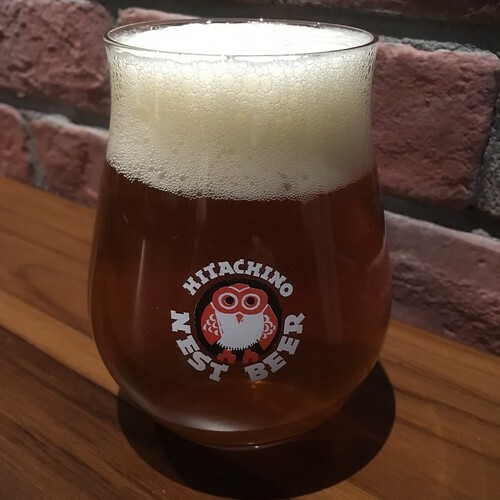 So craft beer businesses in Shanghai will be on WeChat, they may not even have a website just social media accounts, but if they are trying to appeal to expats they’ll likely be active on Instagram, Facebook, and less likely but still possible Twitter. Shanghai also has beer festivals. I always work weekends, did I mention I’m looking for a new job, and I spent entirely too much time studying for the CFA Program so I’ve only been to a single beer festival in Shanghai, that is also one of the only beer festivals I’ve ever been to. I’ve been to the one in Sapporo strangely enough. 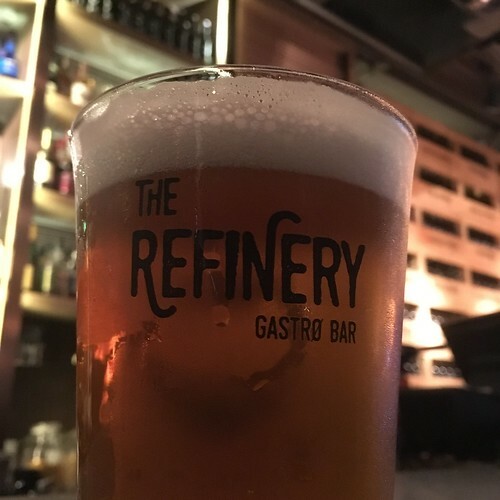 I used to prefer to drink at home because it was cheaper, but in Shanghai people love to go out and the most important thing these days is looking good on social media so glassware, decor, and like I said photogenic food is important to selling beer. English speaking staff is also important to target expats and tourists. If you don’t believe me, here is RateBeer’s Shanghai Beer Guide you’ll see similar names to the ones I’ve listed. 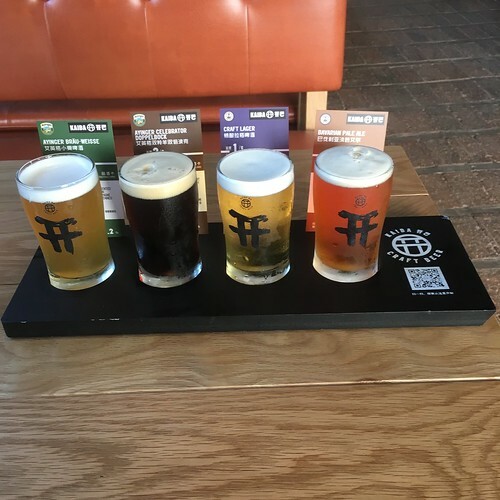 I have of course been to most of the places recommend by Alphamen Asia, a website I’ve literally never heard of, it just goes to show the growing appeal of craft beer. 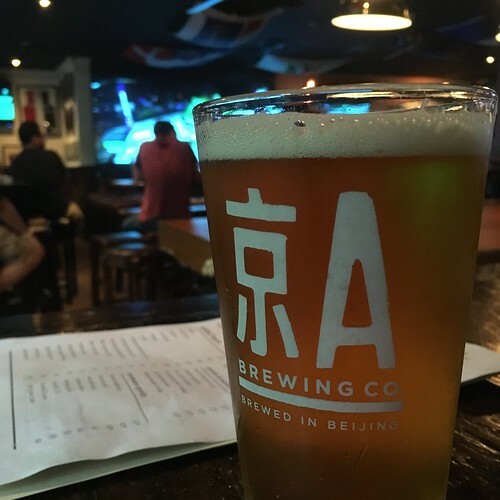 Shanghai Brewery, Dr. Beer, and the Hop Project, even the Tap House are still going but I think Kaiba is being phased out as a brand due to consolidation. World of Beer is in Shanghai as are Hooters and Hard Rock Cafe and TGIFridays if you’re feeling unadventurous. 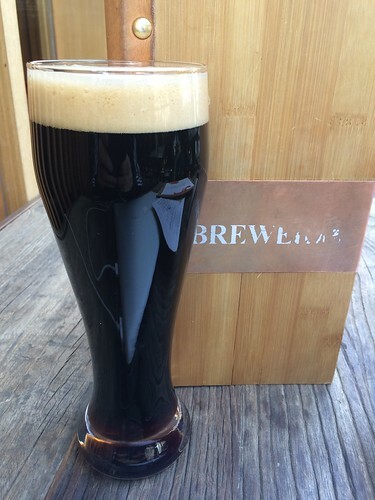 The Brew is over in Pudong and the unfortunately named “the Brewer” is in Xintiandi. Also in Xintiandi is the Refinery and Hitachino’s Nest. Many expat bars now carry more craft beer than they used to including the Camel and Cages which was very popular during the World Cup. 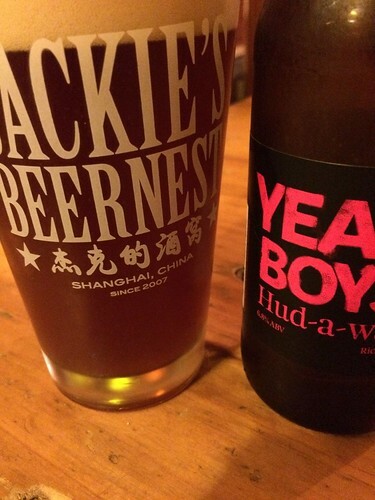 Shanghai’s Craft Beer Scene apparently took off in 2012 according to Forbes. Shanghai has at least one of the Top 5 breweries in China. Another list of the Best Bars to Visit in Shanghai, I think I’ve been to two. Shanghai not only has a Beer Lady, there is apparently a Brew Girl too. I think that is enough links, what people really like on social media is photographs so I’ll include a few more below. A world class tour guide should know where to get a beer. Before finishing this blog post I decided to journey out into the wilds of Shanghai, all the way to the metro station Xinjiahui because I am in need of new shoes. Previously at Xinjiahui was a store in the basement of mall that had so many different brands of shoes in one location, alas it is no more. Now every mall has shoes and there are many malls in Shanghai, I’m not sure which is the biggest or the best, but the thing with Shanghai is businesses can just disappear, they can be literally be bricked up by the government overnight. The Grand Gateway 66 mall still has shoes. It still has Nike, Adidas, etc. but it no longer has CAT Walking Machines and will no longer be recommend by me as a shopping destination. Nanjing Lu may be the most famous street for shopping in Shanghai, but if you want to buy shoes specifically athletic shoes huge Nike, Adidas, and Underamour stores they are ‘side by each‘ as the French Canadians say on Huaihai Lu. My current gym is also on Huaihai Lu as is the IAPM Mall, the Parkson Department Store, the Lane Crawford Department Store, the flagship Victoria’s Secret and numerous other high end brands. Also on Huaihai Lu, hidden away on the 2nd floor is Liquid Laundry which is where I may go for dinner wearing my worn out pair of Columbia Outdoor shoes, a brand that is still at Grand Gateway 66 Mall though it seems the store is smaller with less selection than the previous location in the basement. The moral of the story before you travel a long way to try one of the places referenced in this blog post double check it is still open and is still in the same location. Not every establishment has a website, every business must have a WeChat account but if you’re a tourist you might not even use WeChat. The two websites that expats use the most are probably SmartShanghai and TimeOut but their directories can be wrong, I know I’ve been burned just like today after carefully looking up a business and then navigating to where it is supposed to be. 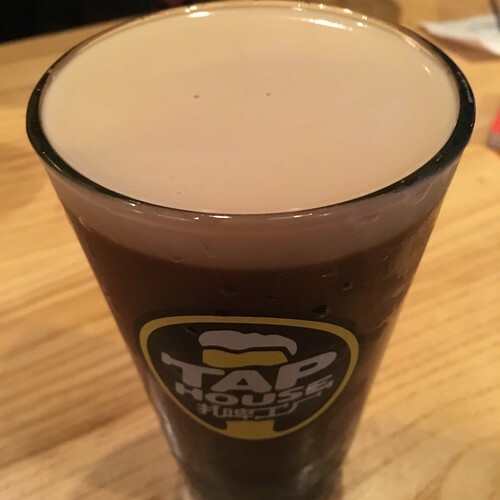 TripAdvisor is the more likely app for tourists to use and it too can get out of date, so make sure you choose two places to go, so you have a fallback plan for a pint. This blog post must come to an end, it was supposed to be the first in a planned series of four, the other three were to be about: coffee, burgers, and ramen. I have a list of places I’ve earmarked that I’ve yet to try as I’m definitely willing to leave Shanghai for a better job. I’m not sure my waistline can take much more. As you can see I prefer Flickr for beer photos but Instagram gets all the love these days so you’ll find food and coffee pics along with gym selfies and some travel photos there. 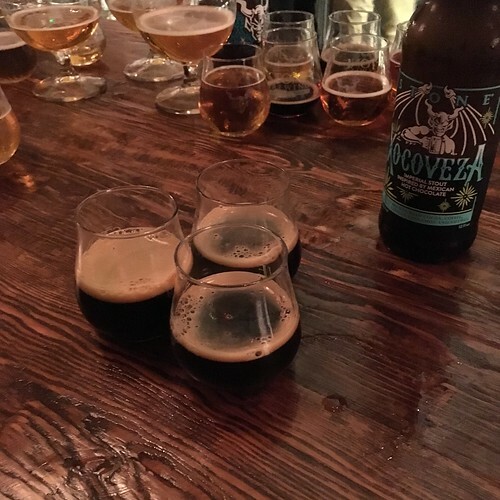 I was invited to a “foodie” event a the Stone Brewing Tap Room in Shanghai and low and behold one of the people who runs it may have read this very blog post. I may have even got a free beer sample out of this blog posting. I may even return to the Stone Brewing Tap Room in the next two weeks for yet another event and to try the food, hopefully they have a burger. I also managed to pass my CFA exam and am actively searching for a new job, so that is my focus now along with improving my resume. 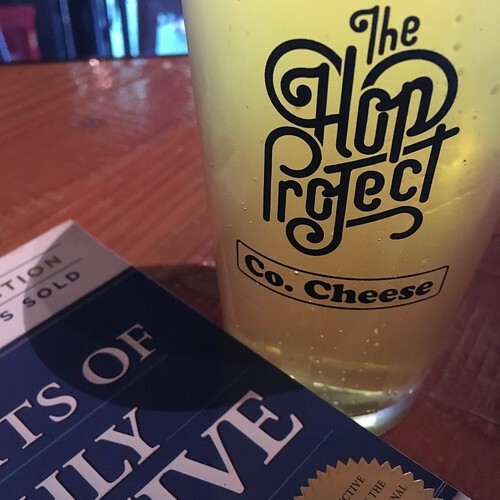 I definitely had a few beers to celebrate passing the exam, but I’m trying to lose weight. However, tomorrow night I must go networking at yet another venue I’ve never been to before. 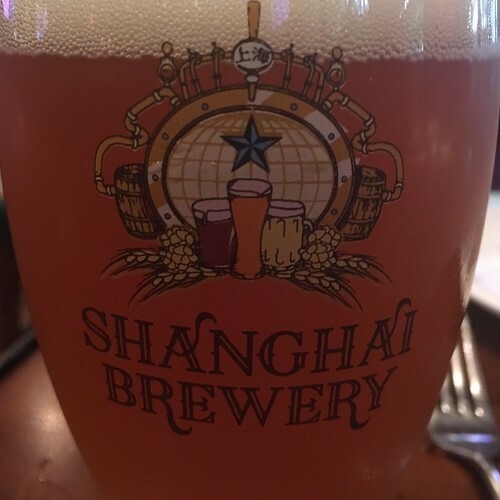 I realize I haven’t tried every bar in Shanghai, I also realize I did not include a photo of every beer I’ve ever drank in Shanghai, you can leave you complaints and suggestions below. 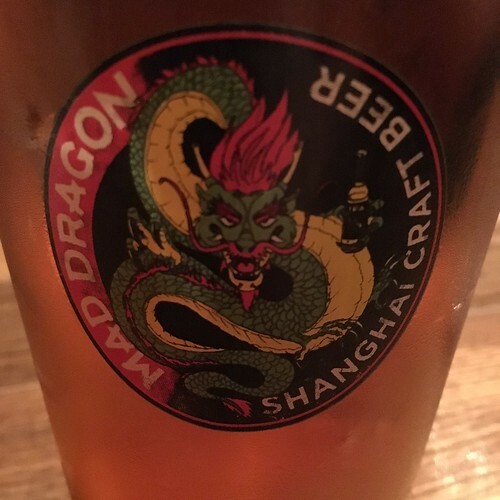 This entry was originaly posted on August 8th, 2018 , it was last edited on January 24th, 2019 and is filed under: Asia and tagged: Beer, China, Photos, Shanghai, Social Media.